Brookside Condos are located at the base of Barker Mountain Road and have trail access to the Road Runner Trail. The complex has 2 buildings, one with studio and one bedroom units while the other features all 2 bedroom units. The complex has community clubhouse with an outdoor heated pool and hot tub. The two buildings get great afternoon sun and offers slope views as well. 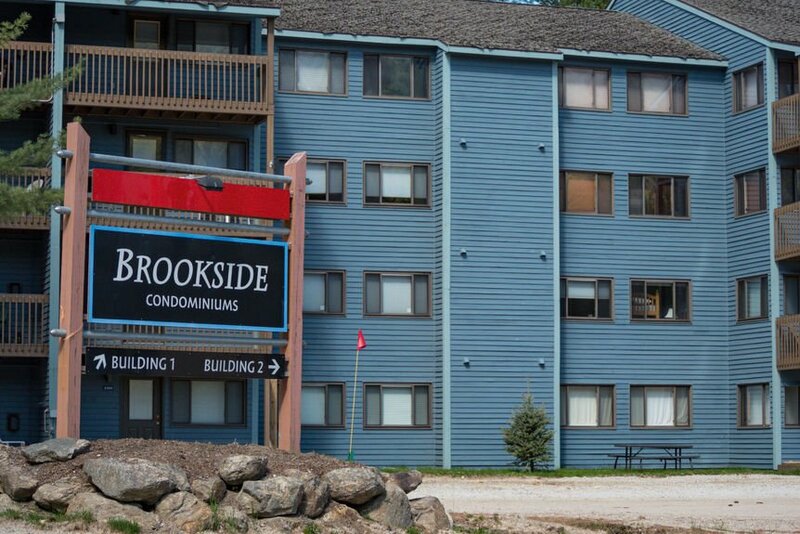 View our selection of available properties in the Brookside Condos at Sunday River area.